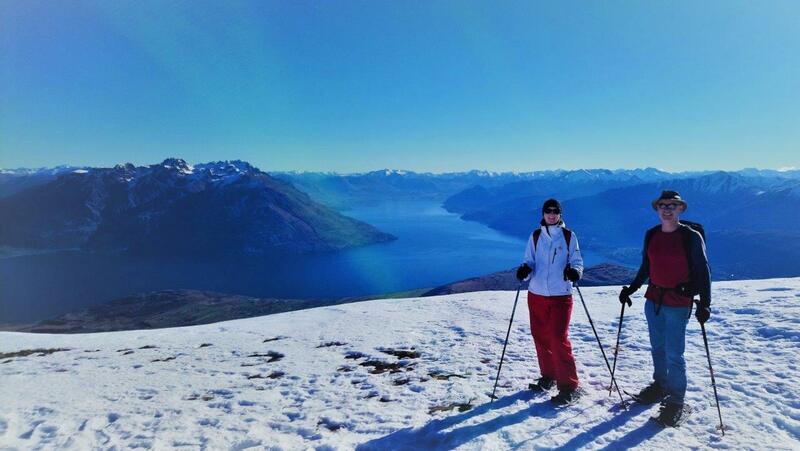 Queenstown's leading Adventure Activity & Expedition Outfitter for over 12 years. We specialize in Rock Climbing, Alpine Guided Walks and Trekking, Snowshoeing Adventures, Guided Mountaineering, Avalanche and Mountain Instruction. 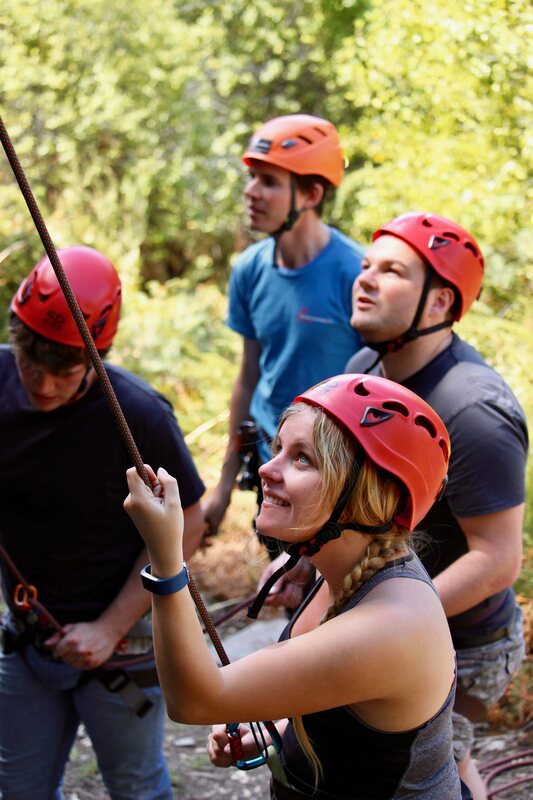 For Absolute Beginners and Experts; Individuals, Families, and Groups; we cater to active clientele seeking outdoor adventure, an active connection to our unique environment and truly tailored experiences, led by authentic, experienced and passionate guides. Our Promise - A Safe, Memorable & Personal Adventure Experience. 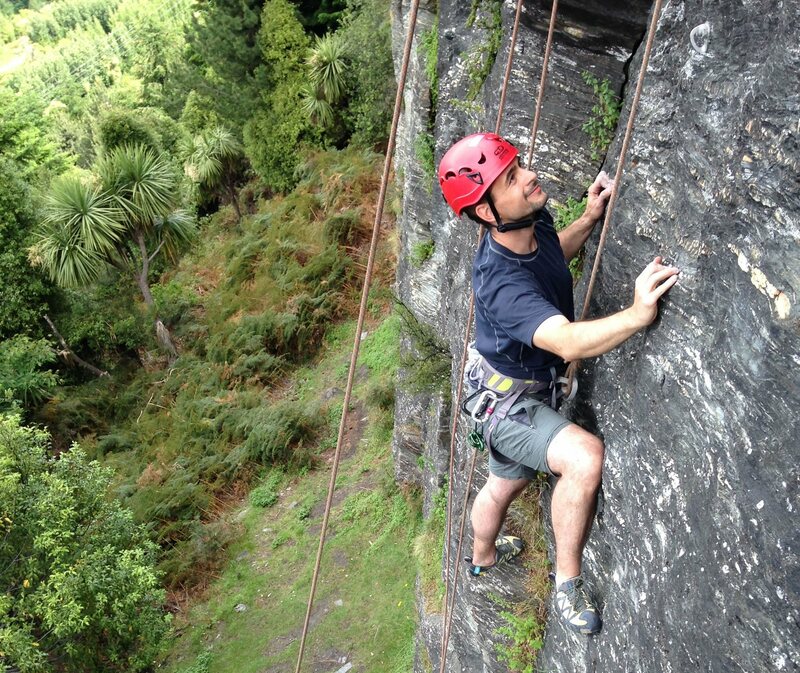 We offer public and private instruction and courses relating to Field Craft & Trekking, Rock Climbing, Snow Craft and Alpine Climbing or Developing World & Expeditionary Travel. 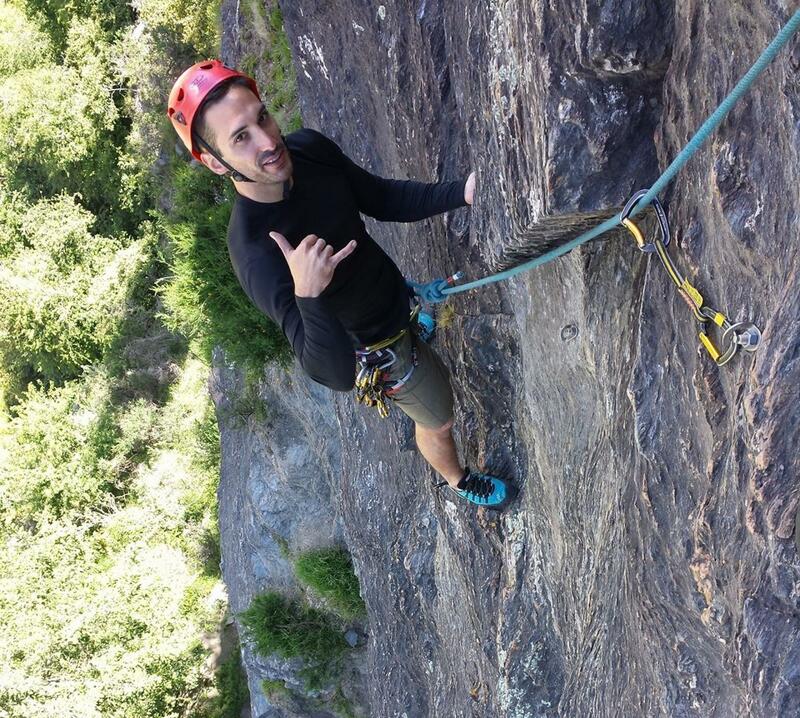 Feel the raw adventure and excitement of our guided rock climbing experience for novice through to advanced climbers. 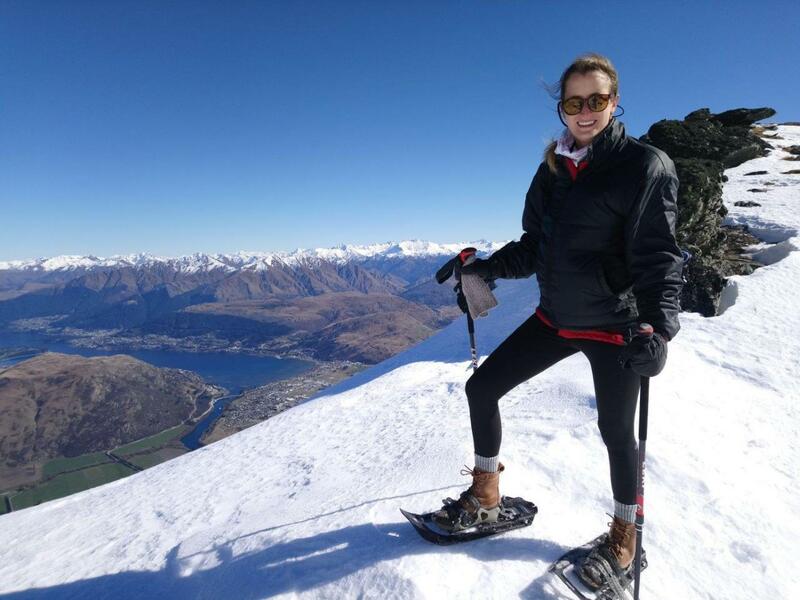 Take the time out to try your hand at Snow Shoeing, among the snow and ice, and see for yourself the jaw dropping Winter views across the Wakatipu Basin, a mile above Queenstown. 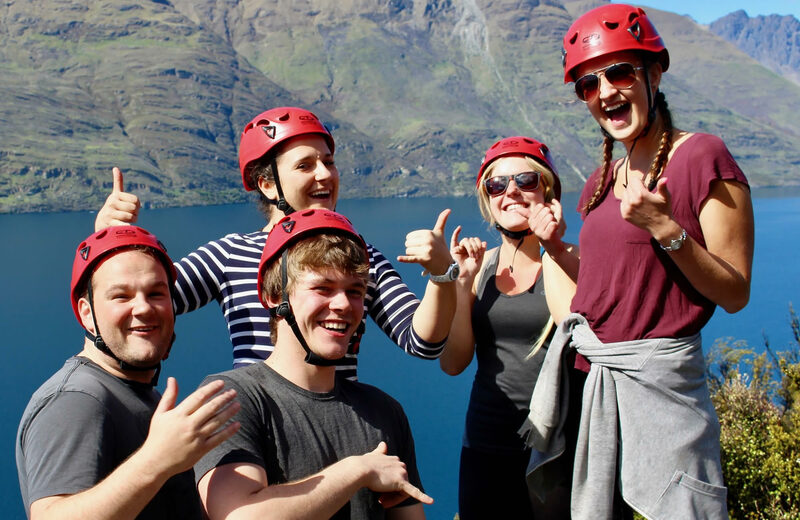 The Remarkables alpine range is undoubtedly the finest in the country, renowned for its spectacular hiking/trekking terrain and awe-inspiring views. 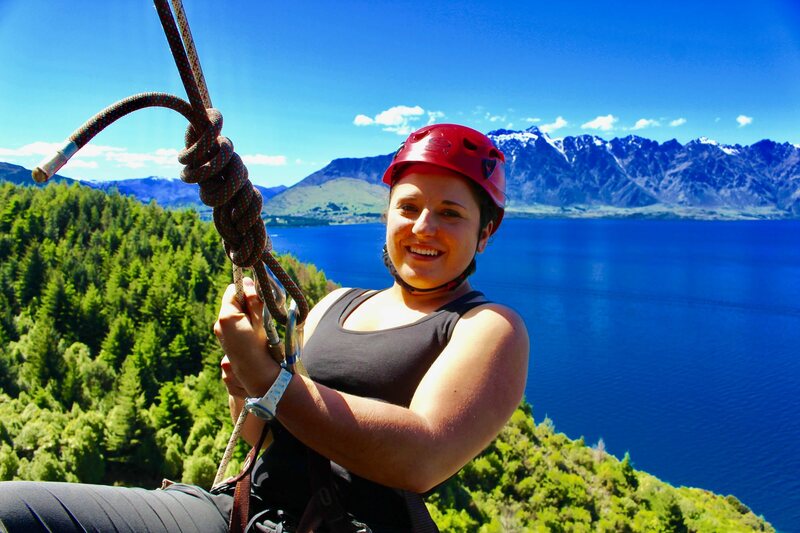 Our Mountain Guides specialize in the iconic mountains of the Southern Lakes region, Aspiring National Park and Mt Cook National Park. 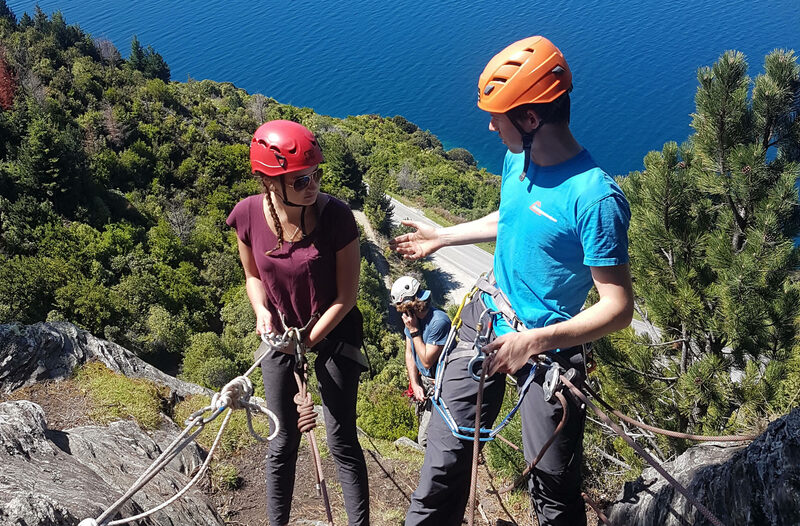 We provide private guiding & instruction throughout the South Island of New Zealand, specializing in expedition outfitting from Queenstown, we operate in all the iconic areas, routes, hikes, walks and climbs. The Grand Traverse is an iconic, classic single day adventure, with awesome views and knife edge exposure. 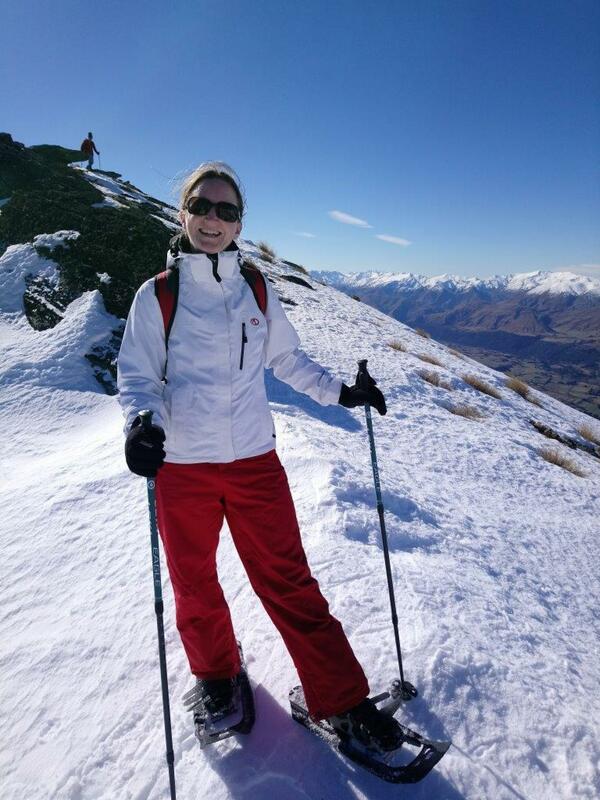 "The mountains are calling - I must go"
Take the time out to try your hand at snowshoeing, among the snow and ice, and seeing for yourself the impressive views around the Remarkables range. We are stoked to let you all know that we have been awarded a Trip Advisor Certificate of Excellence for our continued exceptional reviews. Lonely Planet have continued to happily encourage travelers from around the world to experience our activities, adventures, trips and tours. 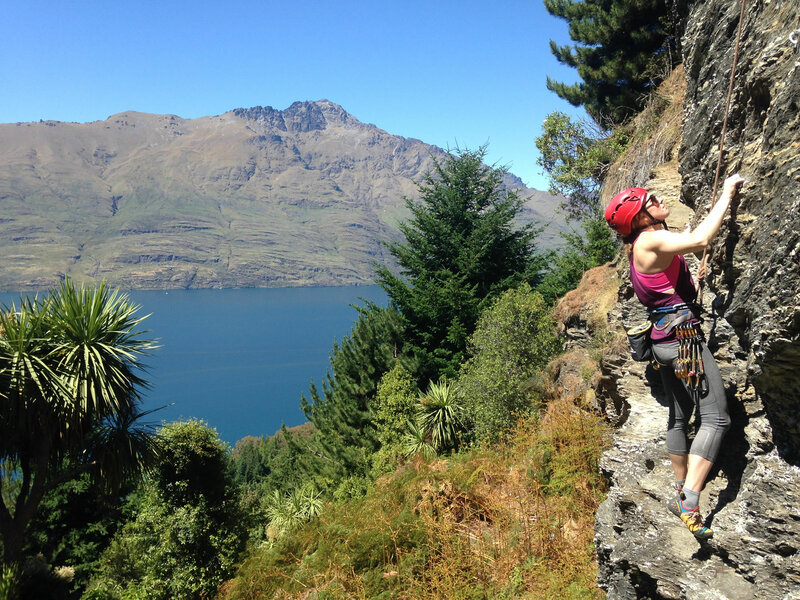 If you decide to have an outdoor adventure with your family Climbing Queenstown is a good choice. The idea of the family trip is that you will all work together and will support each other during this trip. 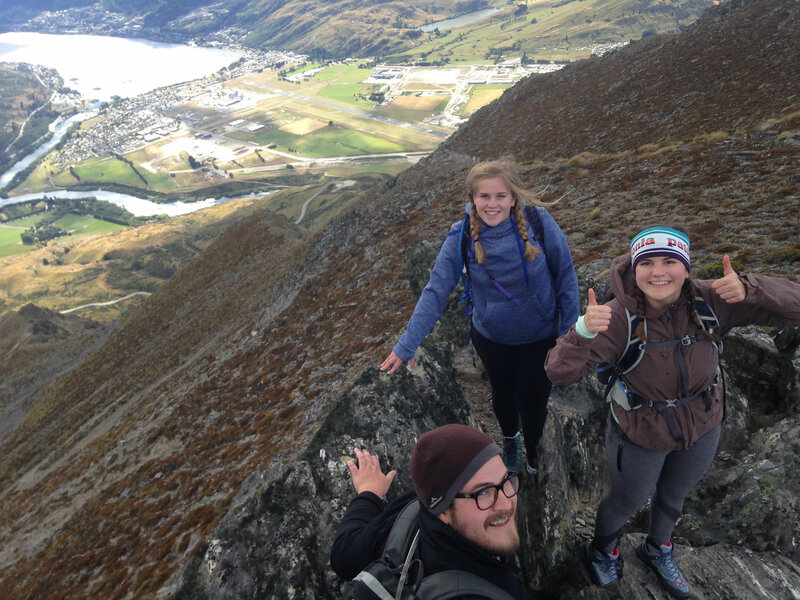 Working with the Queenstown Climbing Club, Climbing Queenstown recently delivered a 5-day Youth development course.